When transiting Saturn, the planet of duty and obligation, squares your natal Sun, it can feel like a powerful restriction, as if you’ve been stopped dead in your tracks. 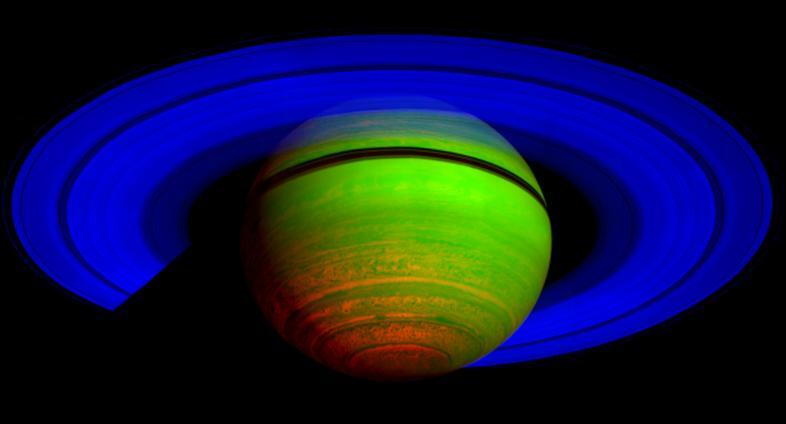 Saturn transits are often difficult, not because they have to be, but because we allow them to be. Astrologer Grant Lewi put it best, “Saturn is the cosmic paycheck”; if you put in the work, you will be rewarded. But if you take shortcuts along the way to achieving your goal, or if your efforts are inconsistent, a Saturn square will force you to come face to face with your past mistakes. Suggested Activity: Reflection. Think carefully about the decisions you made seven years ago. Did you cut corners? Did you ignore a problem instead of face it head on? Did you take the easy way out? If yes, you’re in for a bit of a bumpy ride. This could be a time when you just don’t get to do what you want to do. The pull of duty and obligation is so strong that if you are being torn between two projects or two people, you will choose the one to which or for whom you feel a greater obligation. Example: I was just about to go into rehearsal for one of my plays when Saturn squared the Sun of one of my lead actresses. It was a great part and I knew she was excited to play it; but with Saturn in hard aspect to her heart center, I also knew it would involve a bit of sacrifice on her part, i.e., she would have to give something else up in order to do it. Well, the day the aspect was exact, I got word from my producer that she had dropped out of my play and, instead, chosen to do a play that she had workshopped over the course of the past two years. This is exactly what a Saturn square can bring into your life. When Saturn is involved, convention will always win out — you stick with what is tried and true. My show was unconventional and being produced in an avant-garde theater space; the experience would have been exciting and unforgettable, but was full of risk and offered no stability. So when she was faced with choosing between the two projects, she made the safe, responsible choice and chose the more traditional play with which she also had a longer history. Now, if only Uranus had been squaring her Sun instead, then the newer, less stable option might have won out! So if you find yourself between a rock and a hard place during this transit, keep in mind that all is not lost. Saturn, when you’re ready to learn, has a lot to teach you, including self-discipline, commitment, and maturity. Learn this now, so in another seven years when Saturn either conjuncts or opposes your Sun, you will be better equipped to handle it; and, by then, who knows, after seven years of above board consistent effort, you might even look forward to cashing in your cosmic paycheck. i m aquarian born on 12 Feb. How it will effect me………………………..Regards. Your article is a good mix between analysis and possible outlets, so the mission Saturn carries becomes more evident, sth to really work through. what happens when you have saturn square sun but also Uranus trine sun at the same time like I’ll have in June? Let’s say we did the above board work, never took shortcuts, took the long hard road, and have always chosen your duty and obligation to the purpose that was started 7 years ago. What if you are about to hit your seven year mark? What would a “cosmic paycheck” be like?